Featuring content from 6 Marvel movies, new Lego game celebrates all things Avengers. 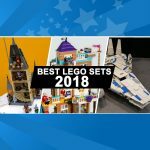 The Marvel themed Lego sets are some of the best Lego sets of 2016. 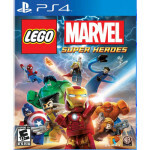 Now we can experience all the fun of Legos and Marvel in the form of a video game. 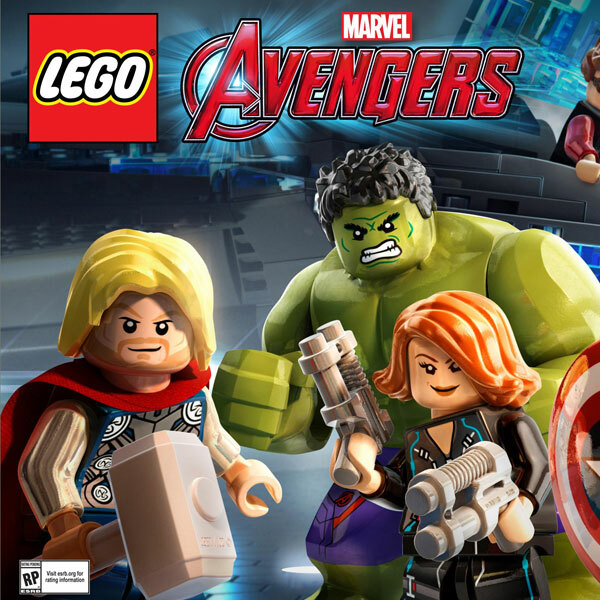 Last month, Lego and Marvel launched a new video game, Lego Marvel’s Avengers. The game lets kids not only play through six different Marvel films but features additional content from the comic books and TV shows. There are even missions from Agent Carter. The game was made by Tell Tale Games and is already out on store shelves for PS4, Xbox One, Playstation Vita, PS3, Xbox 360, Nintendo 3DS, Wii U, and PC. 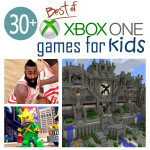 Lego games are some of the best kids PS4 games and best kids Xbox One games. The game is rated e10+ and designed for kids 10 and older. While it launched at the end of January, according to the NPD, it was one of the best selling games last month. The game celebrates all things Avengers including both Avengers Movies, Captain America: The First Avenger, Iron Man 3, Thor: The Dark World, and Captain America: The Winter Soldier. 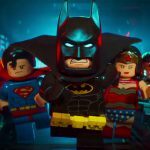 There are over 200 Marvel characters in the game and over 100 characters have never been in Lego videogame before. Even Jessica Jones from the Netflix series is playable here. 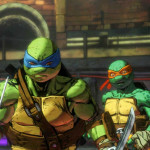 With the various characters, kids can perform team up combos when using the main characters. Additionally, eight different worlds from the Marvel Universe have been recreated in brick form. Kids can roam in the open world environments with their favorite Marvel characters. So kids can fly off skyscrapers in downtown Manhattan with Iron Man. The game will also feature additional DLC based on existing and upcoming Marvel Films like the Ant Man and Captain America: Civil War. Kids of all ages get to experience their favorite Marvel moments from 6 different films in video game form. 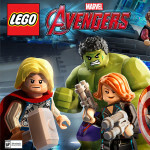 While the game feels familiar, kids will love the Avengers theme along with Lego’s signature humor.